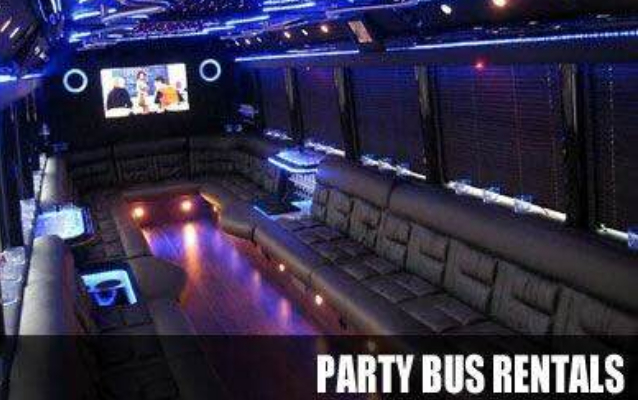 So what’s the plan for the night out? 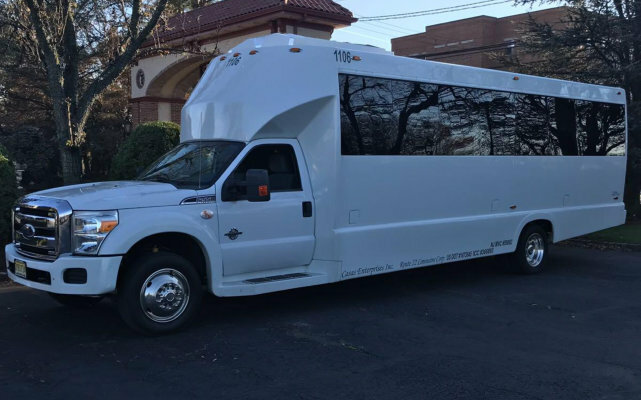 To the city tour with friends? 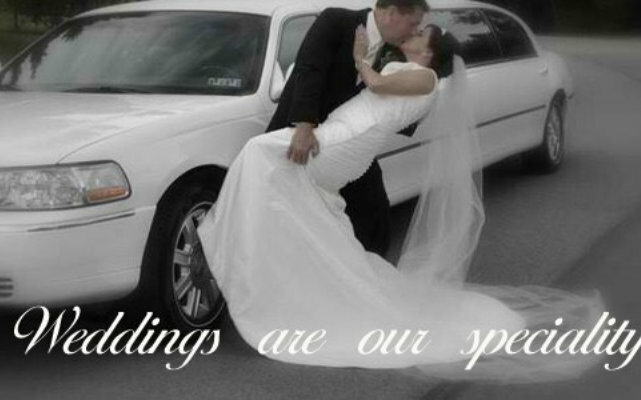 Or to your sister’s special wedding day? 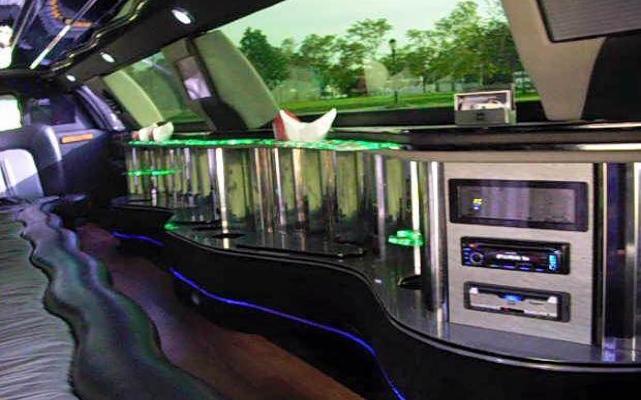 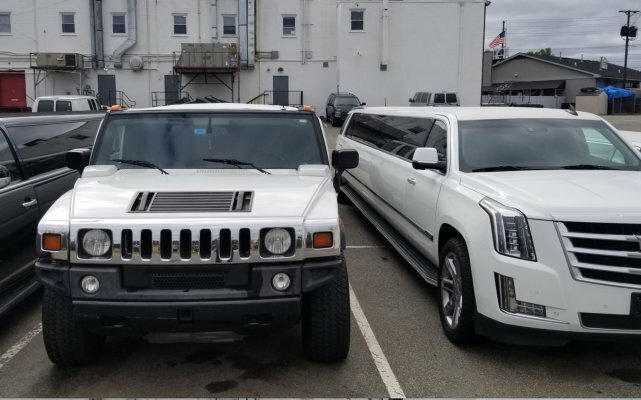 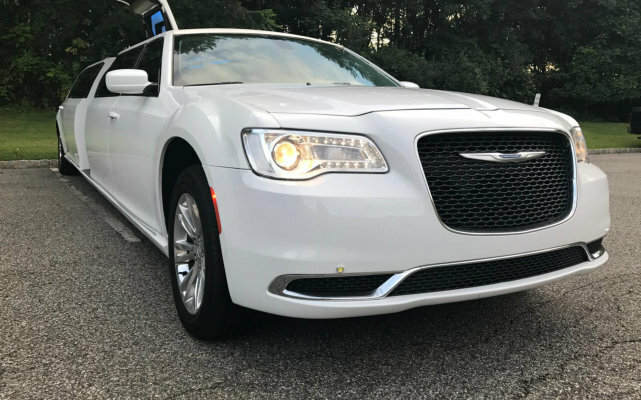 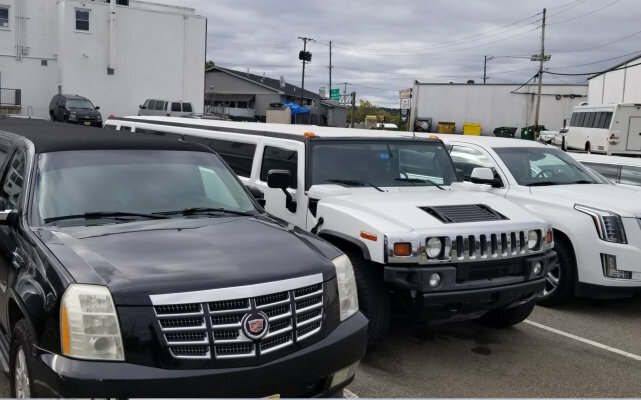 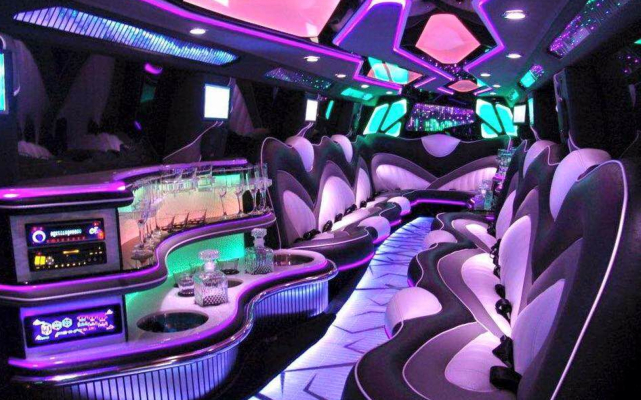 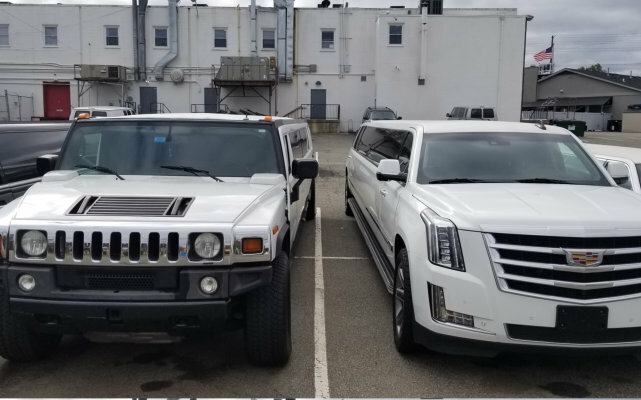 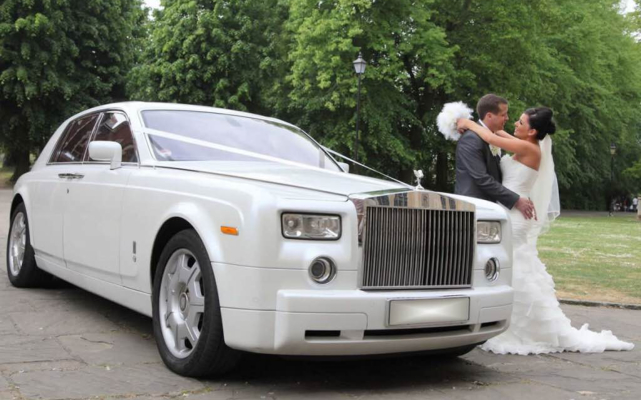 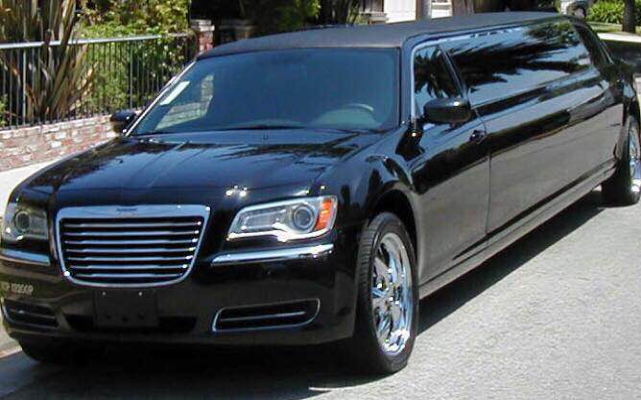 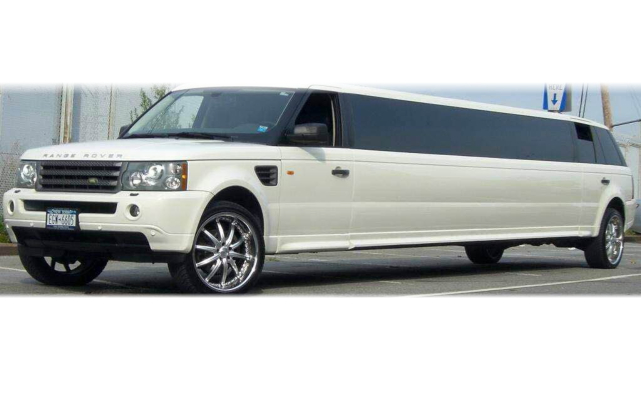 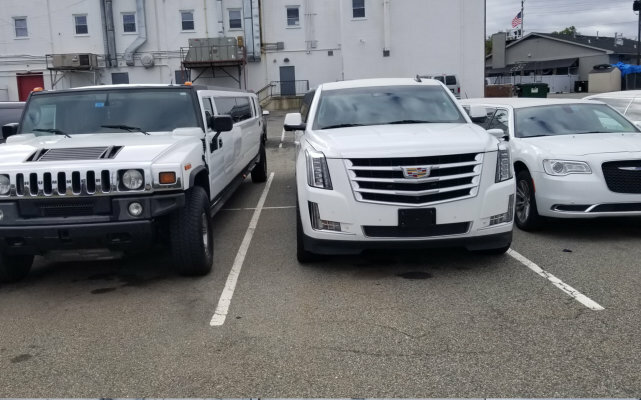 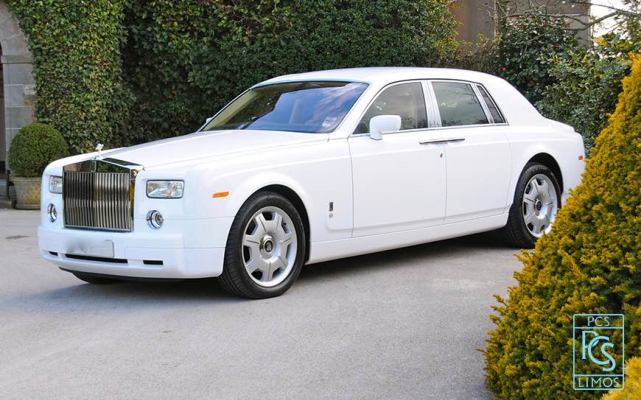 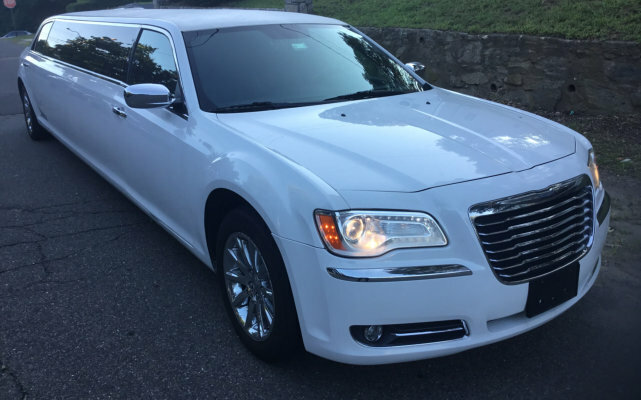 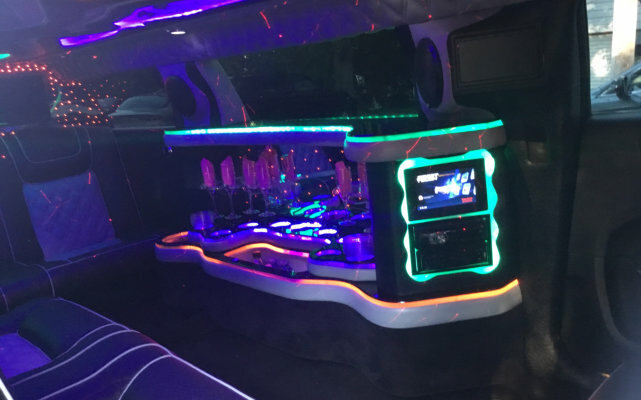 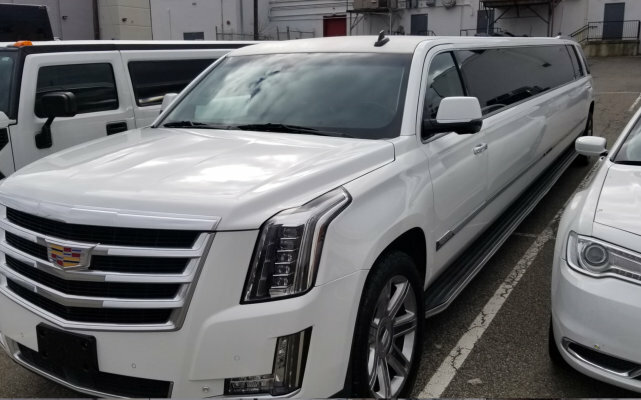 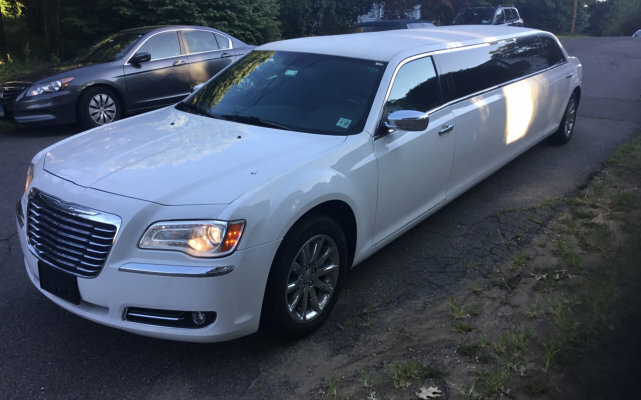 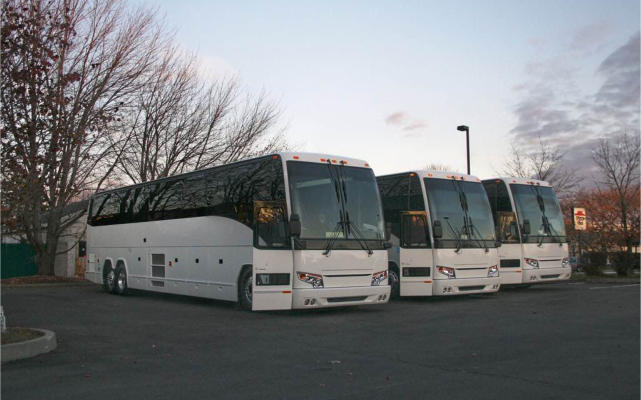 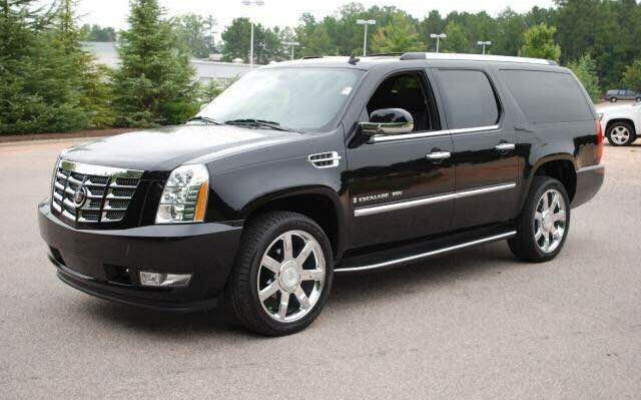 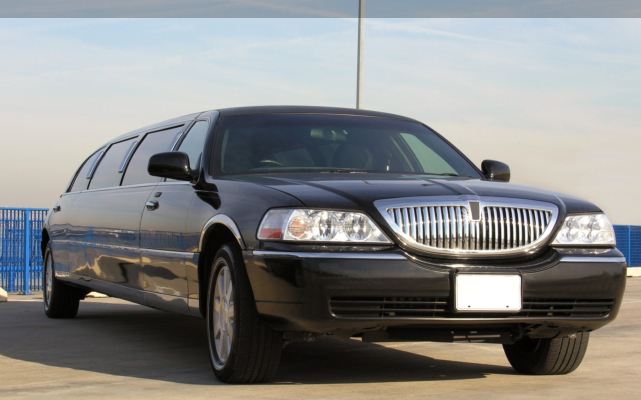 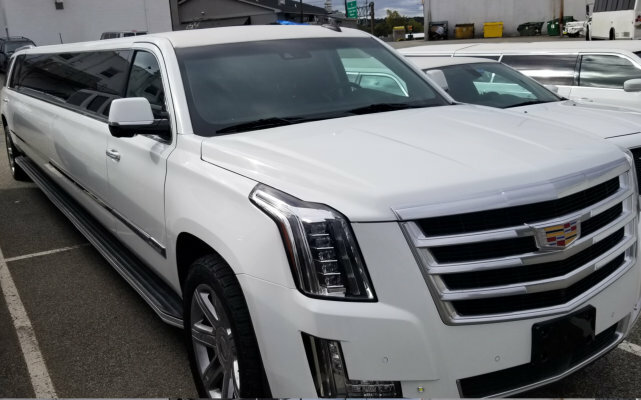 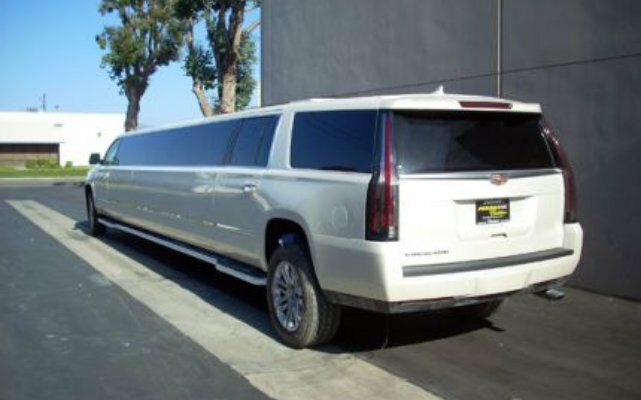 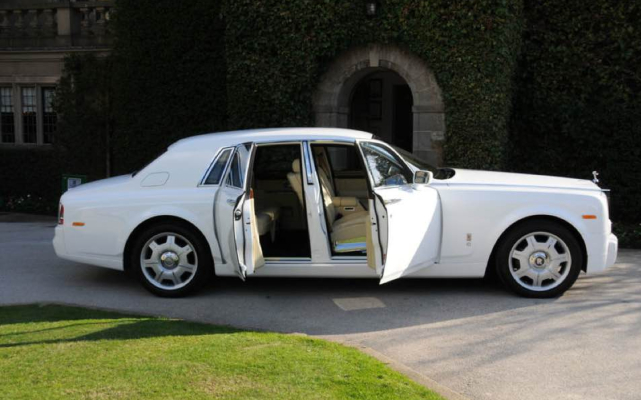 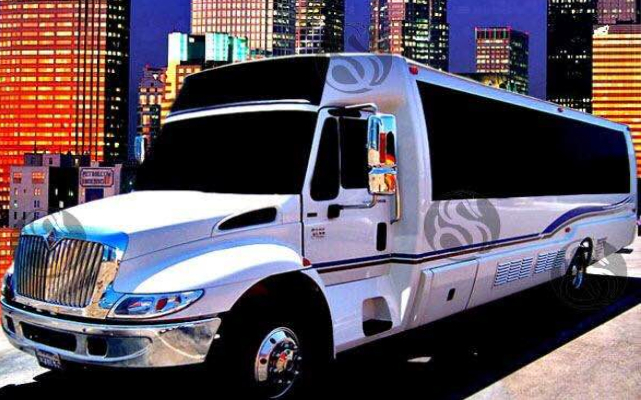 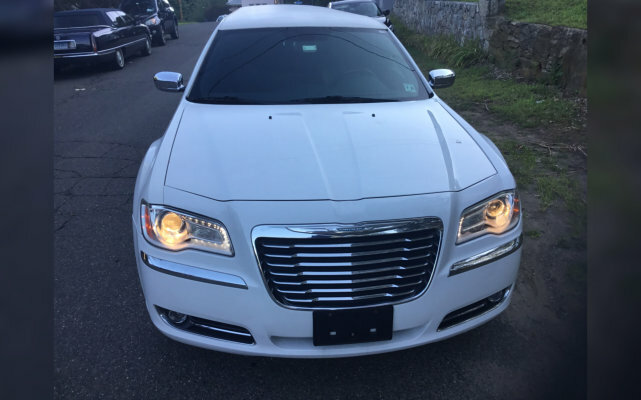 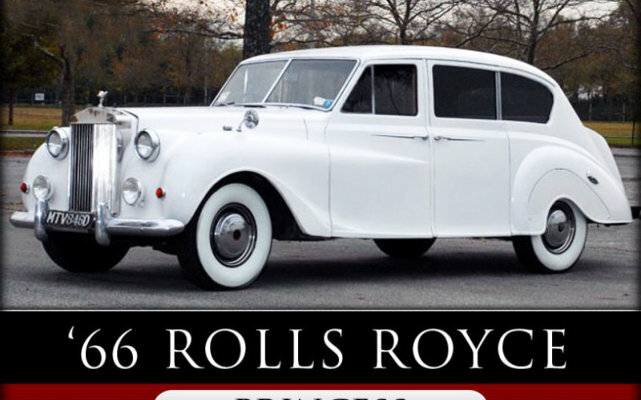 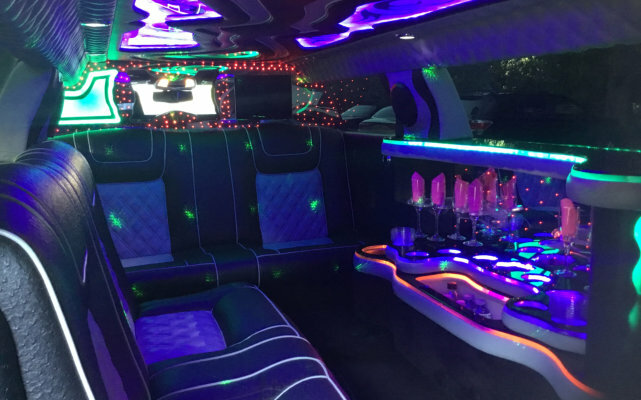 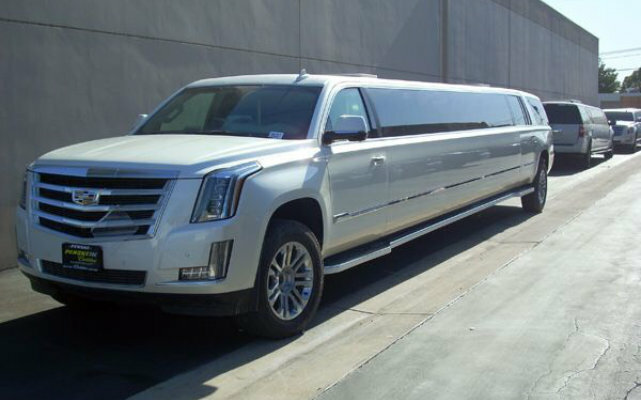 Count on J & R Connecticut Limousine Services to complete the distinct and special aura of the event by getting a luxury Limo or sedan of your choice. 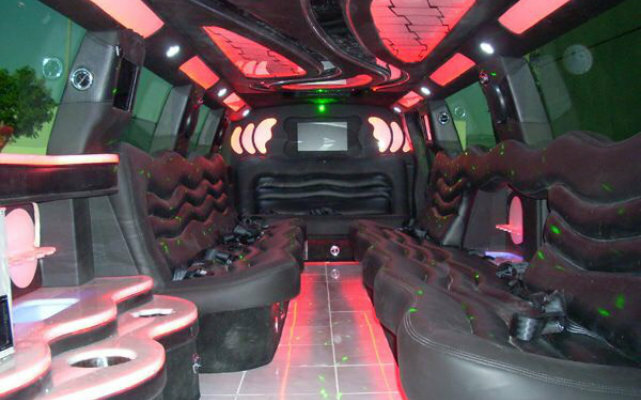 We accommodate requests for dates, parties, birthdays, corporate meetings, nuptial rites, and many more. 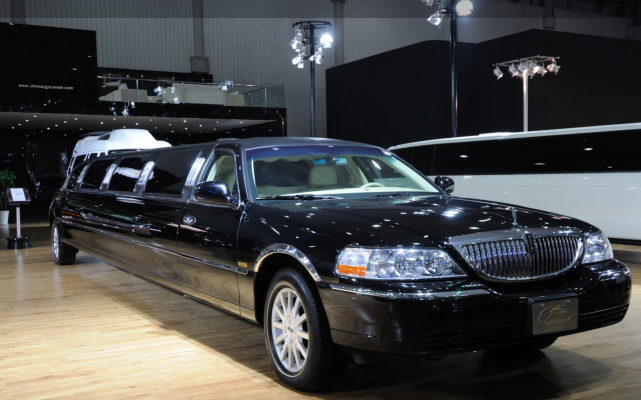 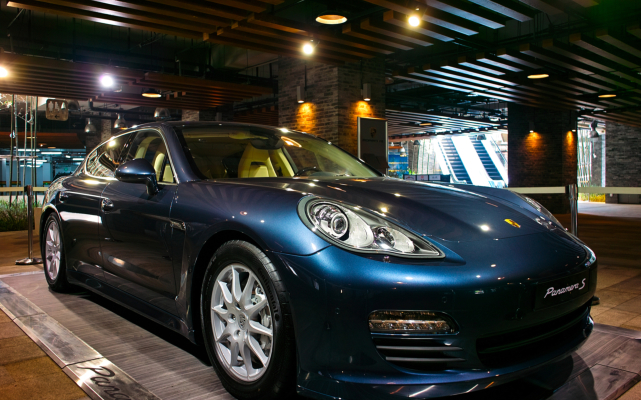 We allow for the customization of services to match your needs. 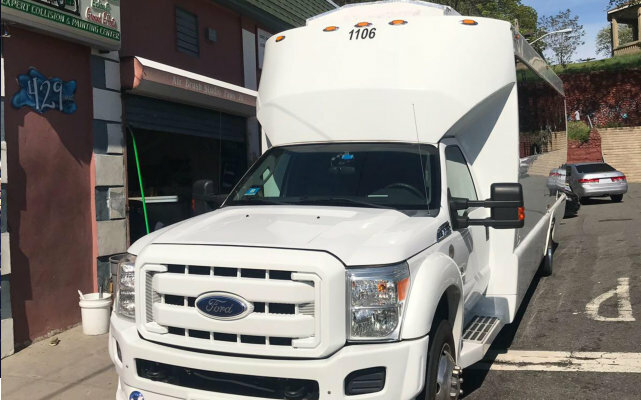 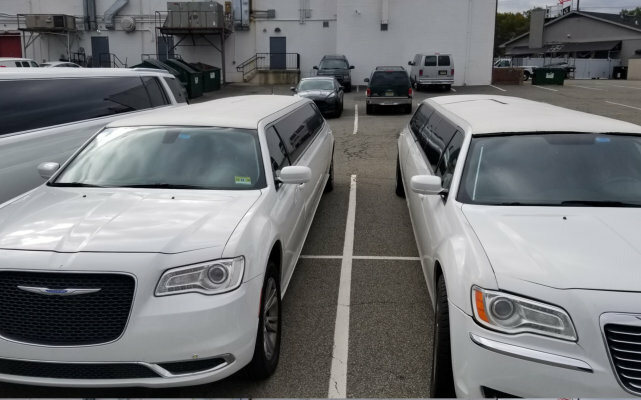 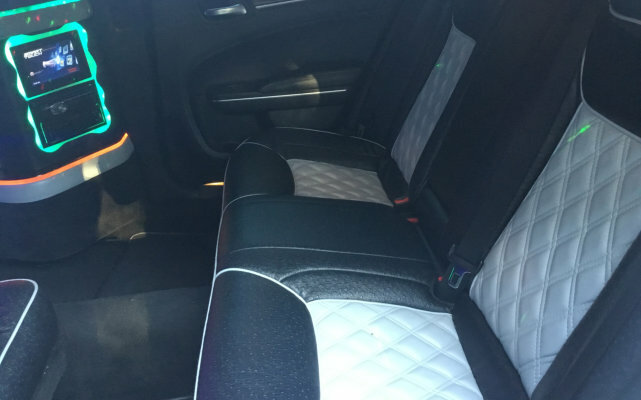 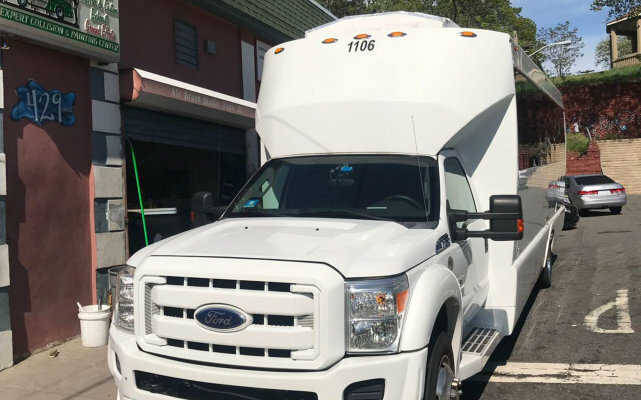 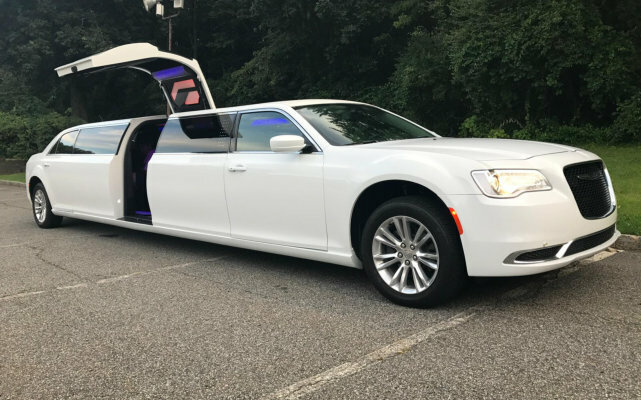 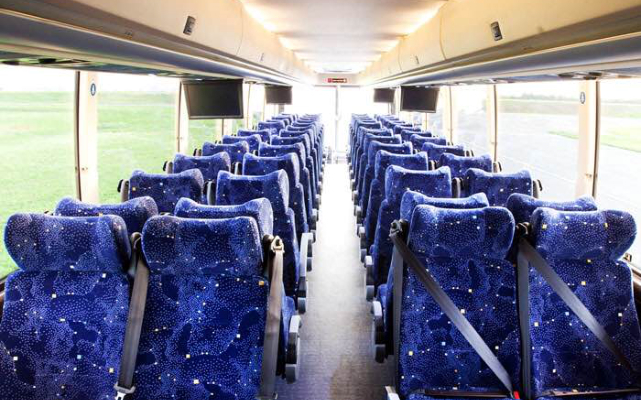 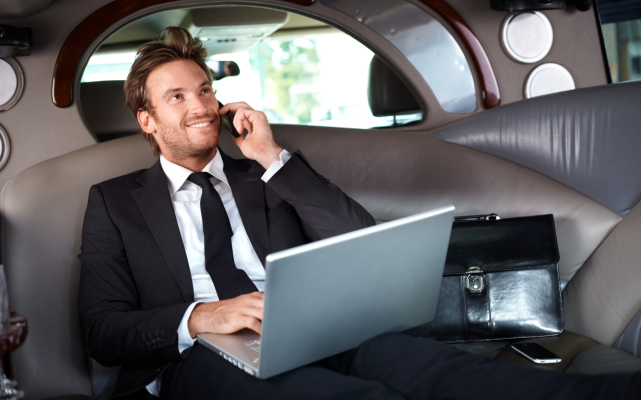 Whatever the purpose you may have, the staff at J & R Connecticut Limousine Services are ready to pamper you the moment you book with us. 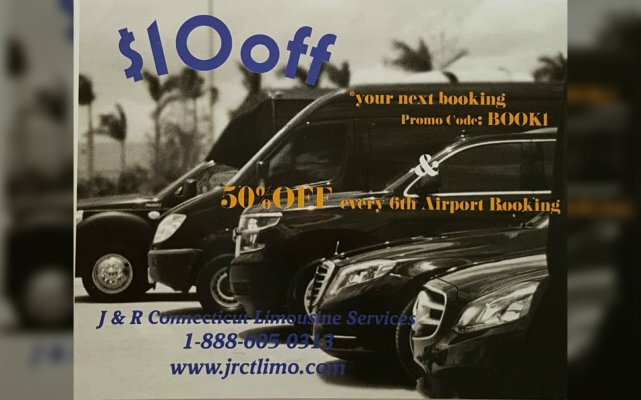 Consider J & R for your next trip by booking using this website.